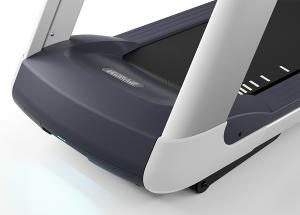 The TRM 731 Interval Treadmill offers operators the ability to conduct small-group interval training on treadmills. 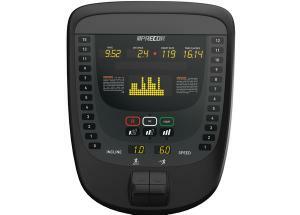 As instructed, the exerciser can change the interval intensity using the one-touch speed and incline keys. Whether instructor-led or on their own, the exerciser can dynamically adapt their interval workout, making it fun and engaging. 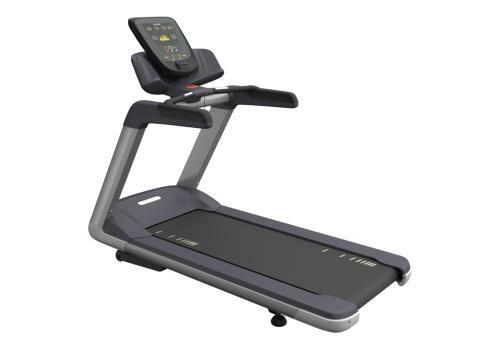 Integrated Footplant Technology™ Fully complements the exerciser’s natural running stride, reducing joint stress and fatigue. 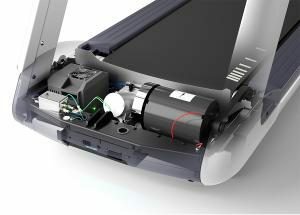 Elevation System Elevation system generates up to 1000 lb of thrust and operates in compression for reliable operation. Diagnostics Ability to set club parameters, e.g. limit exercise time, pause time, max speed, max incline.